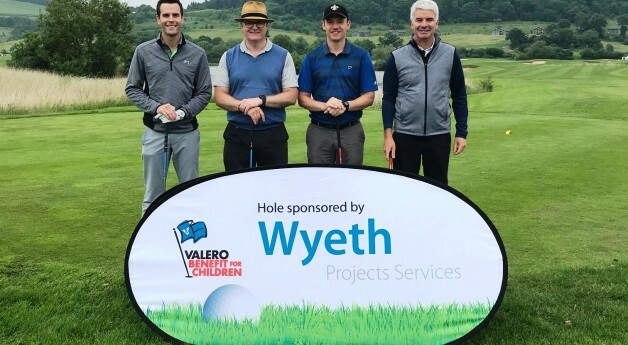 This was the 5th year that Wyeth Projects Services Ltd have supported the Valero Benefit for Children annual Golf event. This year we managed to come second! A great day out was had by all. A total of £176,000 was raised this year, this brings the total so far to £632,00 as they now work towards raising £1 million by 2020.